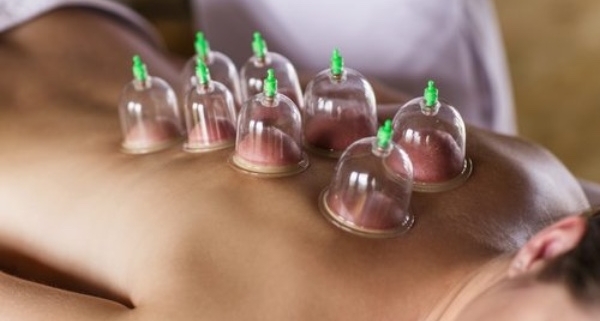 This 1x day Cupping Therapy & Shiatsu CPD course is designed to build on your current manual therapy knowledge, providing you with shiatsu massage techniques and enable the therapist to understand and practice cupping therapy. Shiatsu helps fatigue and weakness by restoring and maintaining the body’s energy. Tutor:​ Taught by the renowned Bernard Nolan who is a leading expert in his field. Bernard is qualified in oriental medicine after 5yrs study in Japan and Korea and has been teaching Acupuncture and Dry Needling for many years. 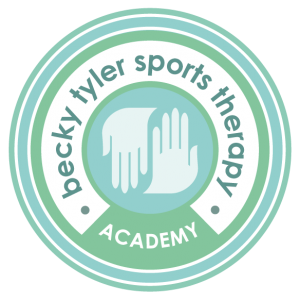 Course Structure: The course will consist of 1 day of theory and practical.